All hotels in Saxony were either completely refurbished or newly built after German Reunification. Thus they offer high standards and modern amenities. Value-for-money is excellent in Germany, but even better in East Germany, where, like in Saxony, the prices are lower in general. 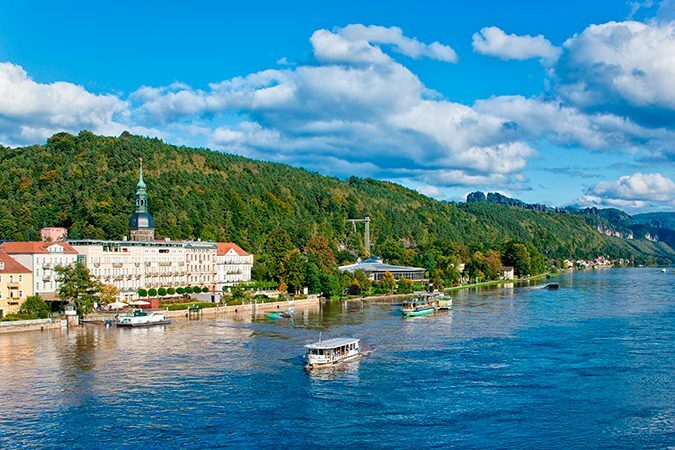 Dresden offers the almost unbeatable advantage of not hosting any trade fairs. Thus prices remain stable during the seasons. International hotel chains, like Westin, Marriott, Swissotel, Hilton, or Radisson have a presence on the Saxon market. 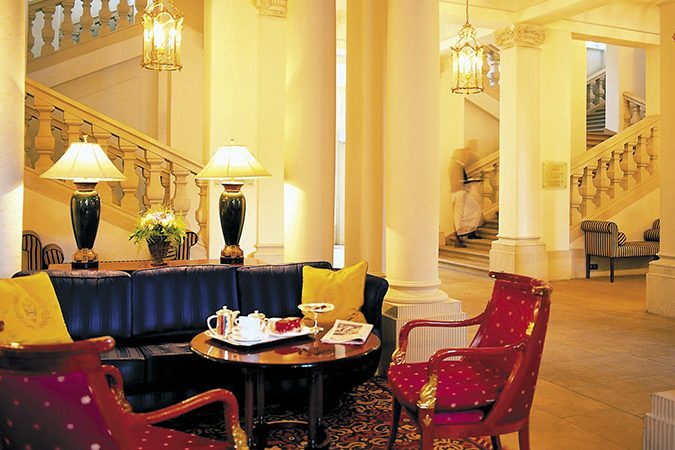 Standout five-star hotels include the Hotel Taschenbergpalais in Dresden, the only Kempinski Hotel with its own name apart from the Adlon in Berlin, and the Hotel Fürstenhof in Leipzig, a Starwood property. 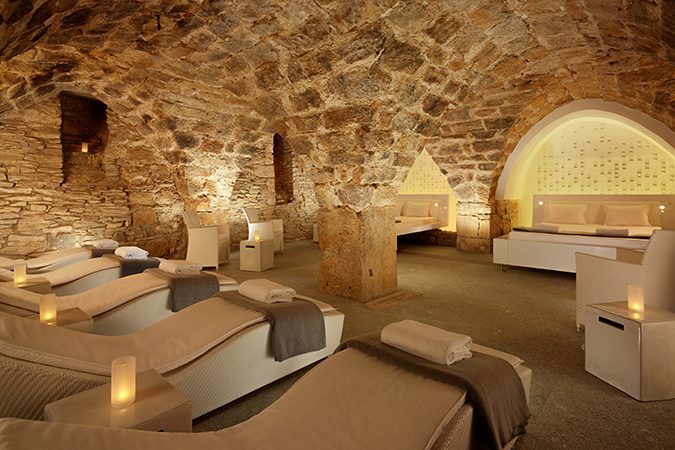 There are also a number of boutique hotels and, especially outside the large cities, family-owned operations. In Dresden, most hotel categories are represented directly in the city centre while in Leipzig a similar variety can be found on the ring road around the small historic city centre. Accommodation in apartments has always been a popular form of accommodation, but mainly in holiday regions outside of the city. This has changed in recent years. 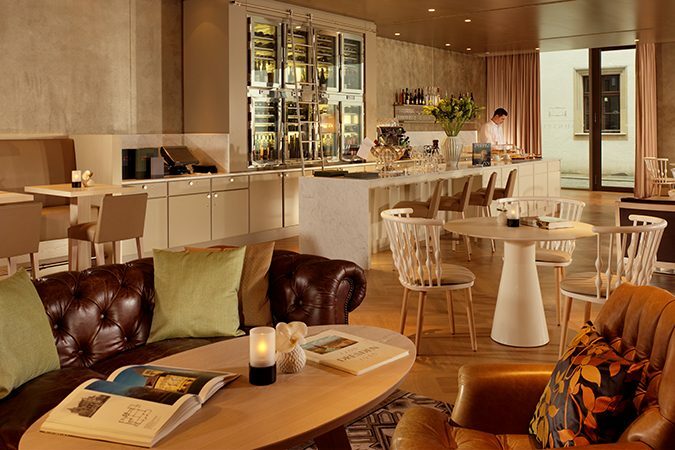 Right in the middle of Dresden’s historic city centre, there are four apartment hotels which offer one- to three-room serviced apartments at very reasonable rates, three of them erected in the last few years. Apartments are also available in less central locations for the even more budget conscious. The same applies for Leipzig and the smaller cities and towns in Saxony. Typical for Germany is the “Pension”, a private guesthouse which offers food and beverages only to guests. Saxony also has a large number of these guesthouses, also in the large cities. The German equivalent of a bed & breakfast inn is called hotel garni. Like the “Pension”, it is run like a hotel, but a restaurant facilities are absent and only breakfast is served. A hotel garni is also mostly family owned and typically has less rooms that a normal hotel. Some people offer private rooms in their own houses. This is called “Privatzimmer”. Private room accommodation is widely spread in rural areas but also available in cities and towns. 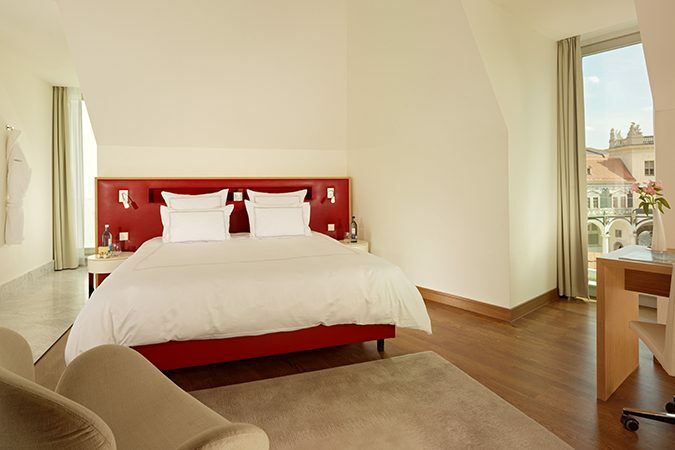 Saxony accommodation industry is dominated by all these forms of private accommodation. However, in Dresden and Leipzig, hotel rooms and apartments dominate. Hostel accommodation is very popular with young people, but also with families. Youth hostels offer high standards these days and are often located in interesting historic buildings, like a medieval tower in Bautzen or an old merchant’s yard in Görlitz. Even single and double rooms are now on offer. Dresden, and to a lesser degree, Leipzig, is dominated by hostels for backpackers. While most of these hostels offer rather basic accommodation, there are also more up-market forms. In the large cities, there are now hybrids which offer both hotel and hostel accommodation.